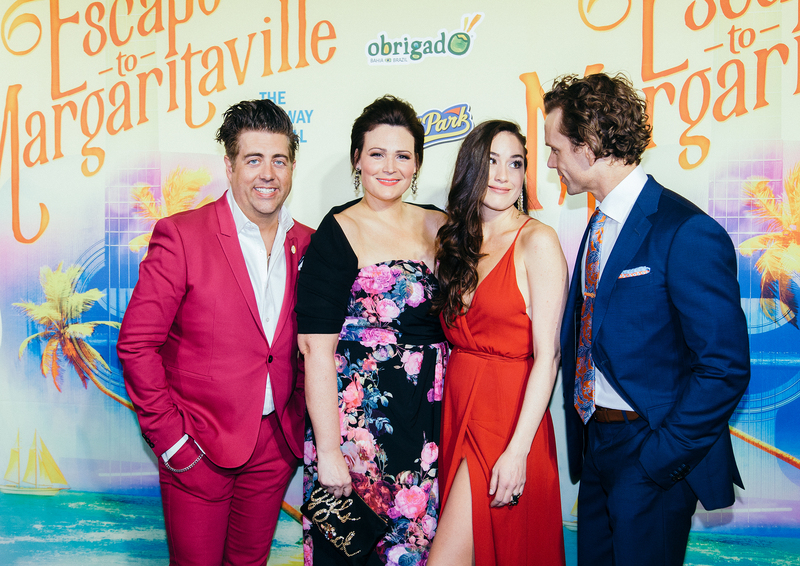 While New York City is feeling the final dregs of winter, the weather inside the Marquis Theatre for the “Escape to Margaritaville” opening night on Thursday was balmy. 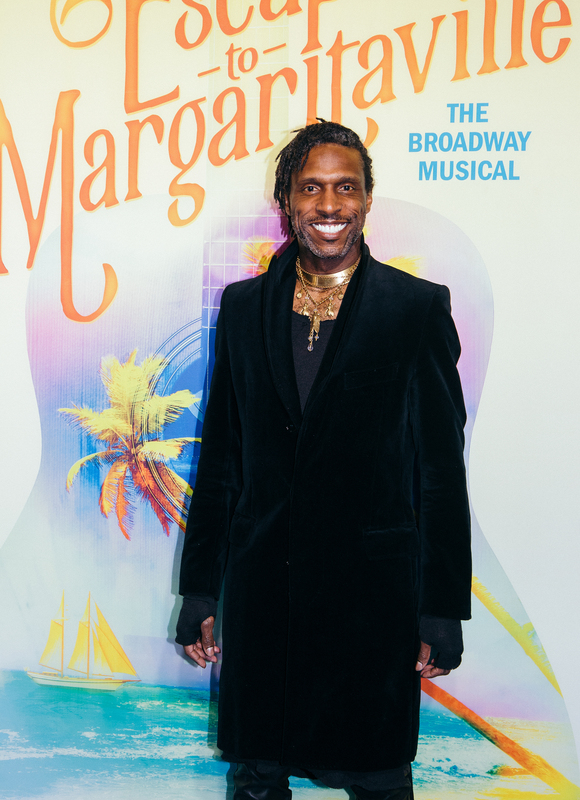 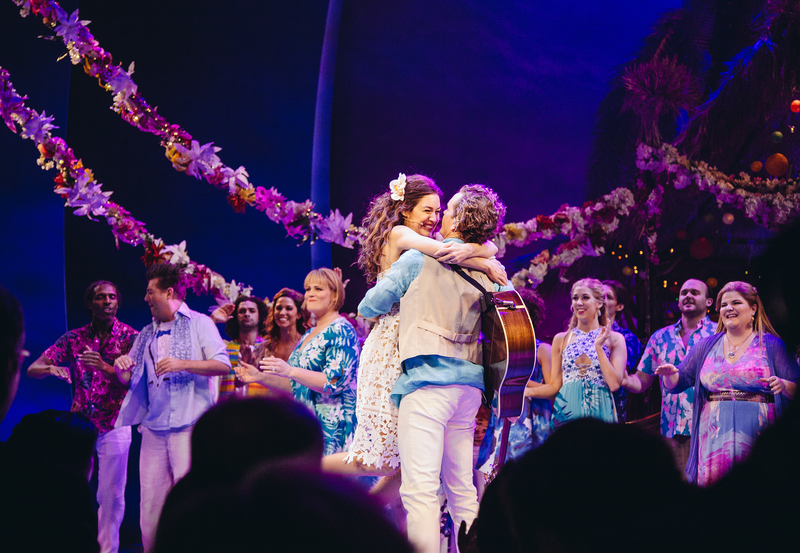 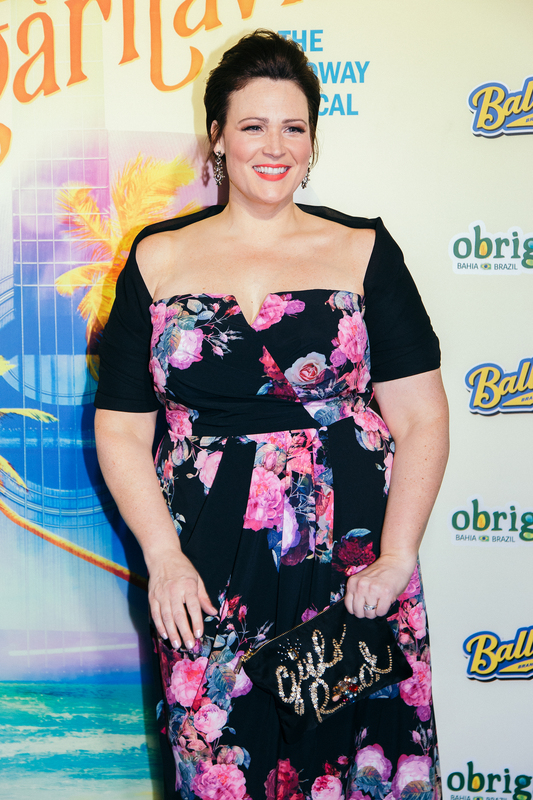 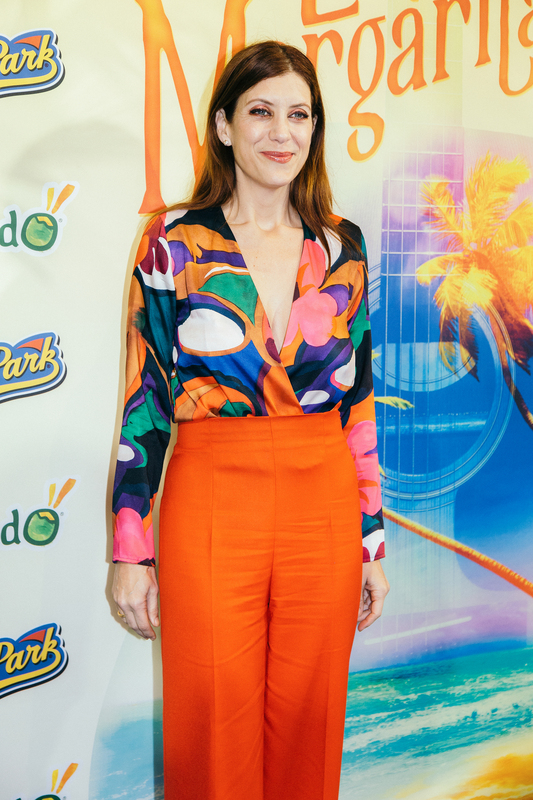 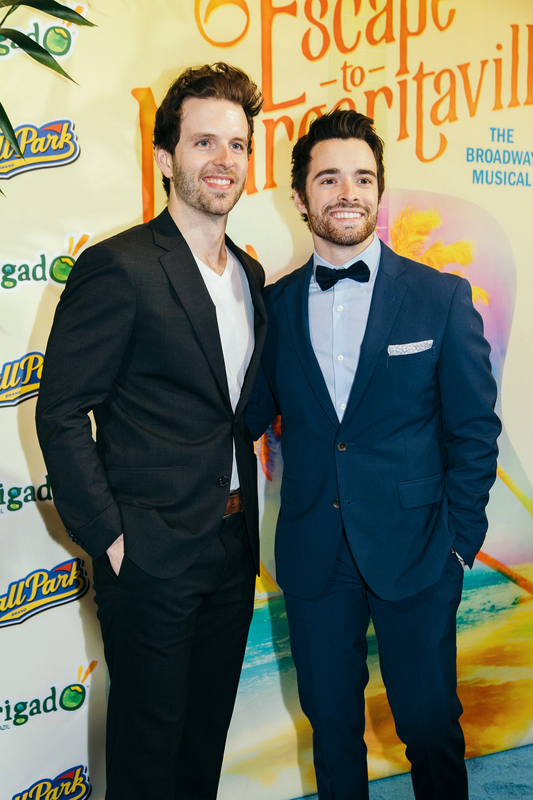 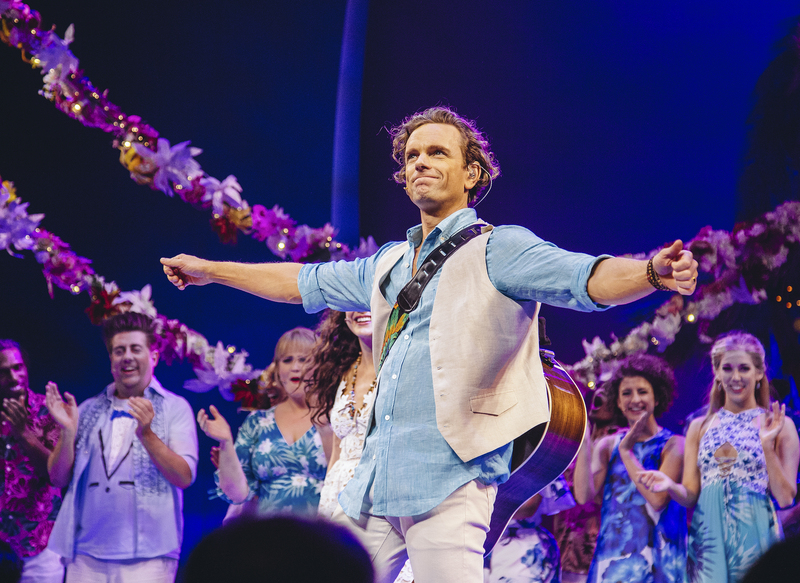 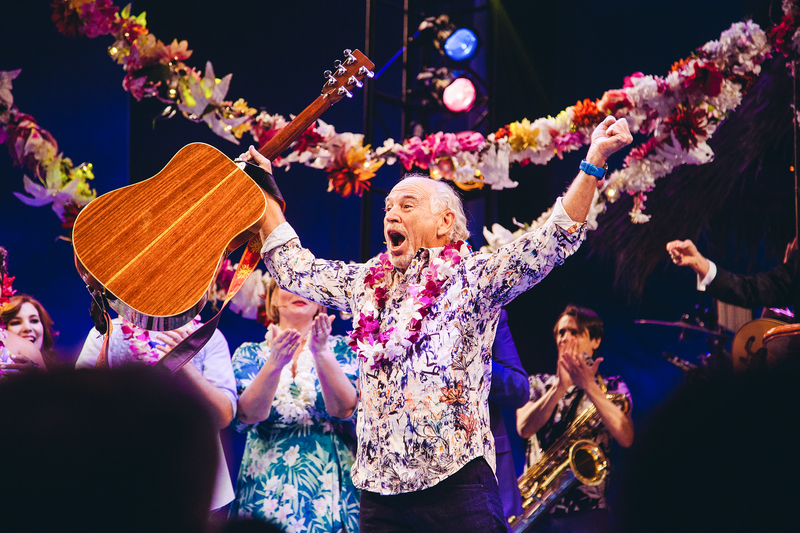 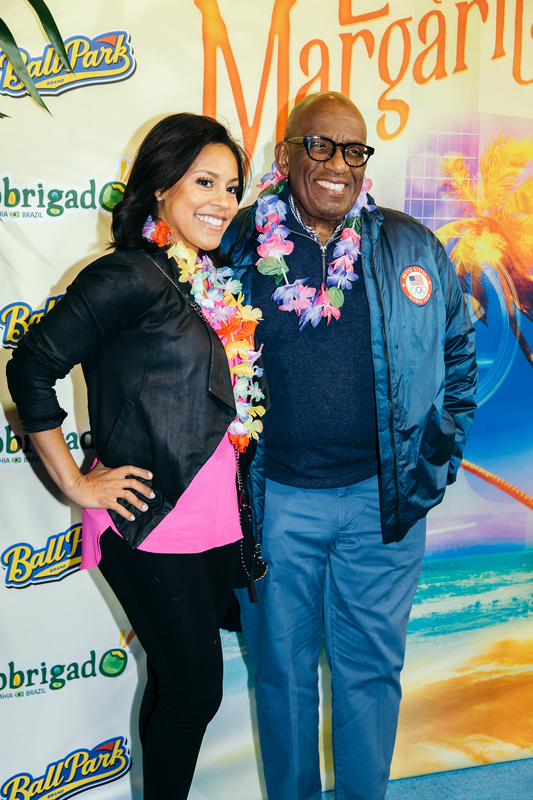 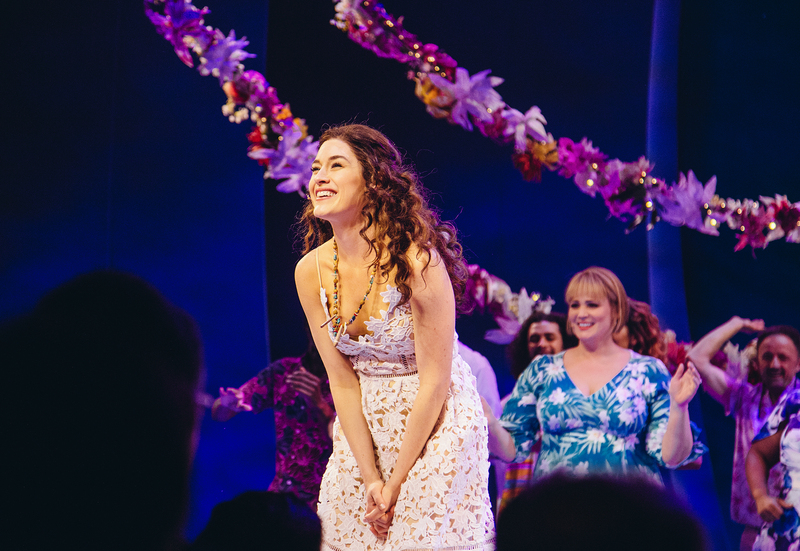 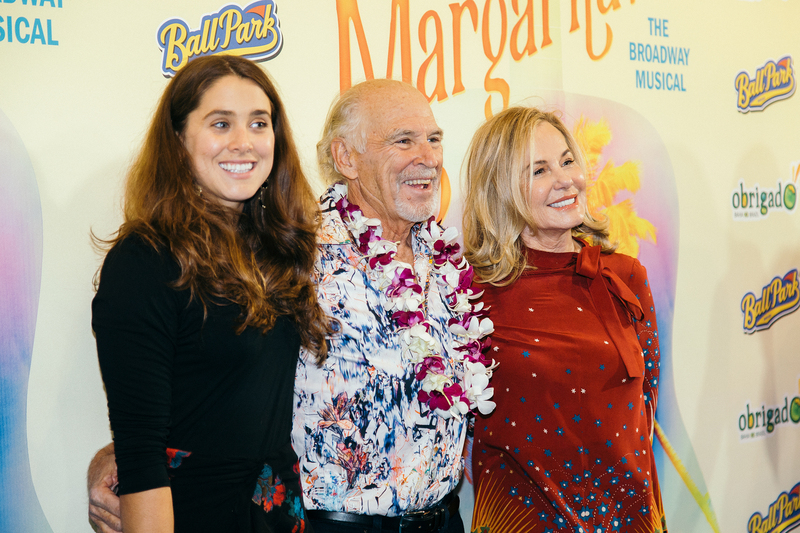 The Jimmy Buffett musical, with a book by Mike O’Malley and directed by Tony winner Christopher Ashley, celebrated its Broadway bow with beach balls, lost shakers of salt, and, of course, margaritas. 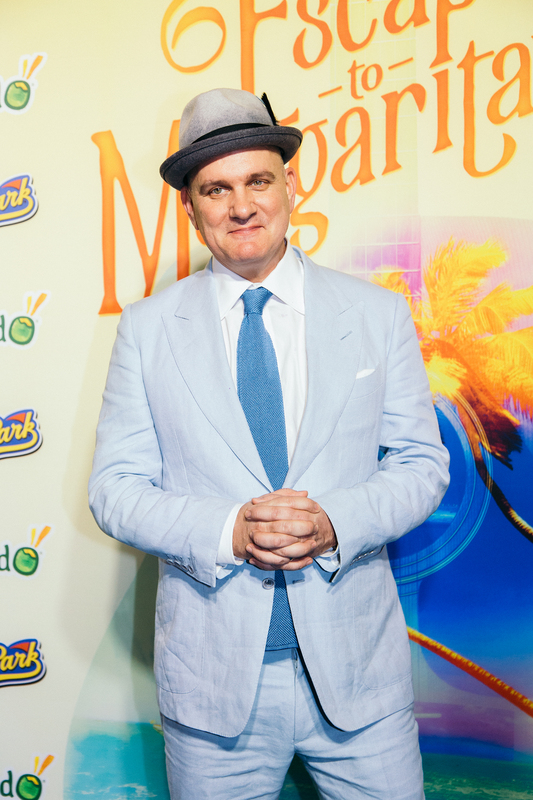 After the performance, the cast and guest went to Pier 60 for a party, which featured buffets lined with cheeseburgers and fries. 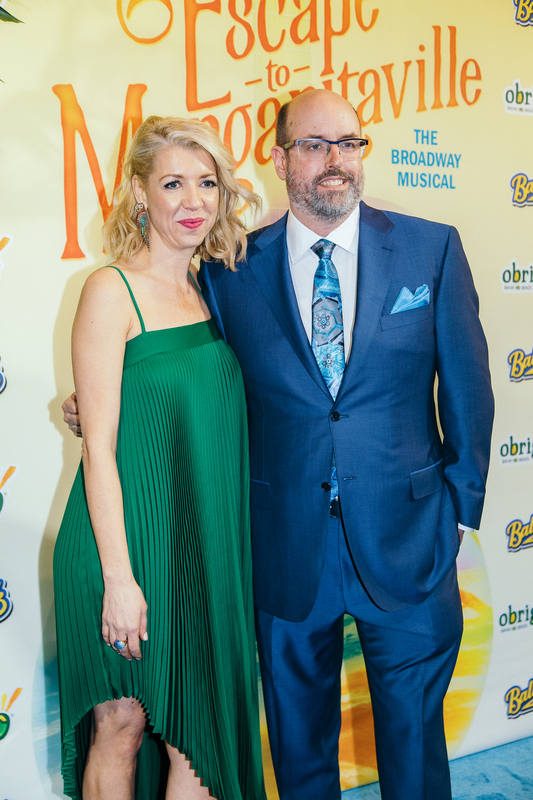 Check out our coverage of the night below. 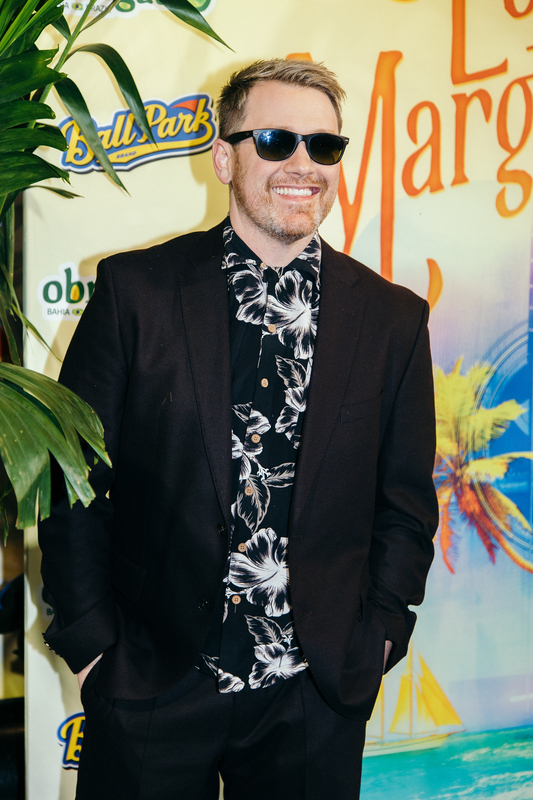 Get tickets from $49 to “Escape to Margaritaville”!